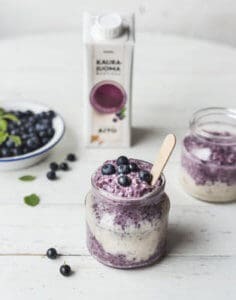 Finnish food production company Kaslink, a family firm specialising in drinks and snacks, recently announced the launch of their vegan line, Aito. We spoke to them regarding these brand new oat-based products. What is your current vegan product portfolio? What makes your products outstanding? 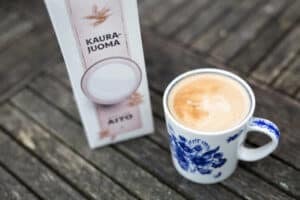 We only use Finnish oat and Finnish berries in our products. Finland is geographically a great location for oat to grow, as oat likes the Arctic environment and our four seasons. The special agroclimatic conditions are just right for producing the highest quality oats. We constantly monitor the quality of our raw materials, production processes and final products in order to make sure that the final product is of best possible quality, and that the whole production chain is as environment-friendly as possible. We have a very active research & development department, which creates innovative products to answer the consumers’ demands. Fresh ingredients from the pure Scandinavian nature are an essential part of our recipes. What products, if any, will be launched by you the coming months? During the next few months we will be launching an oat drink that’s perfect for coffee. We will also be launching new cooking products as well as new flavours to our existing products. Where can people find your products? Our Kaslink Aito products are currently available in Finland and Iceland, and they are available for purchase online in China. In which regions / countries do you plan to expand? 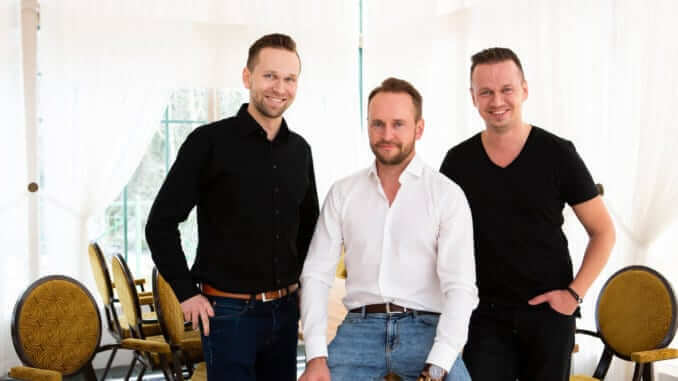 We are growing our market area in Europe already this fall, and our products will be available in new markets outside Finland in 2019. If relevant, which kind of partners are you looking for? Depending on the market, we are looking for different kinds of partners.